With firework night approaching I thought I should bring this post back to the top of the blog. 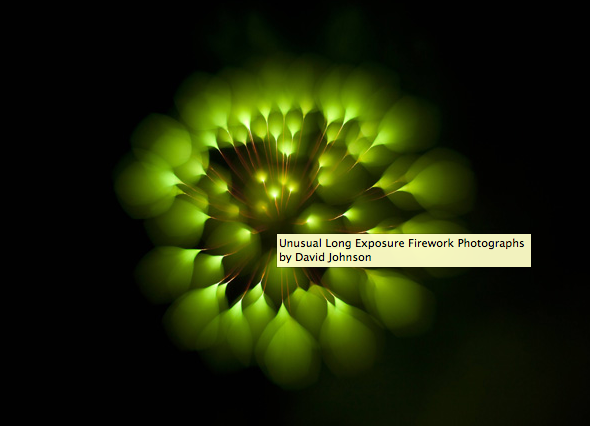 David Johnson who took these pictures kindly shares the method he used to capture these images. Here is a link to more information. ~ by Nigel on November 3, 2015.